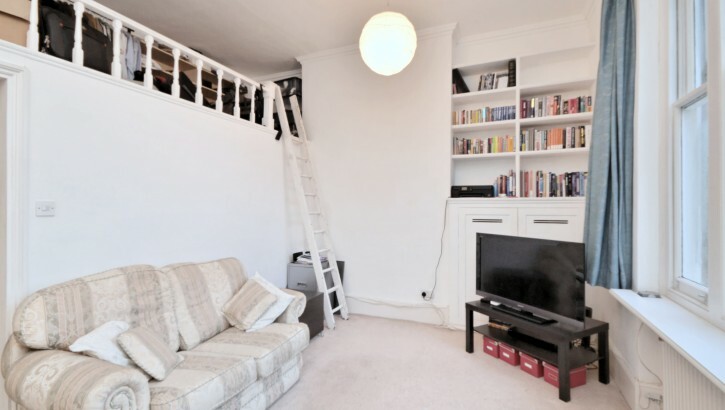 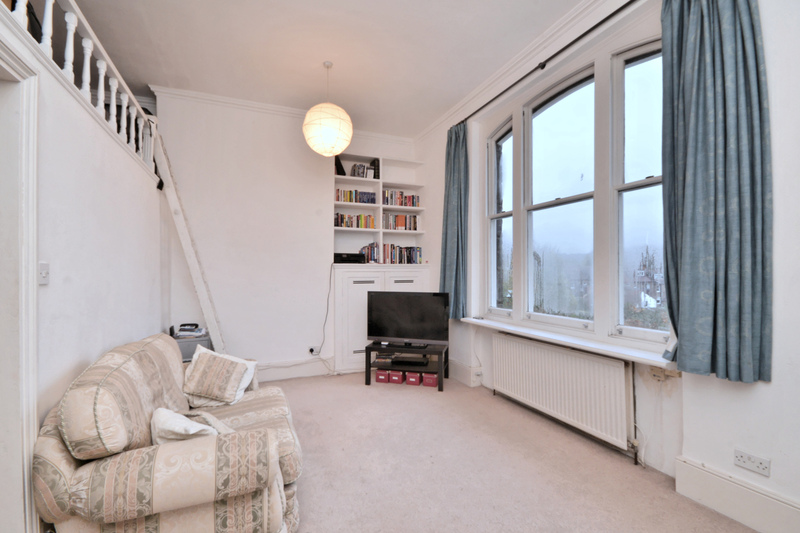 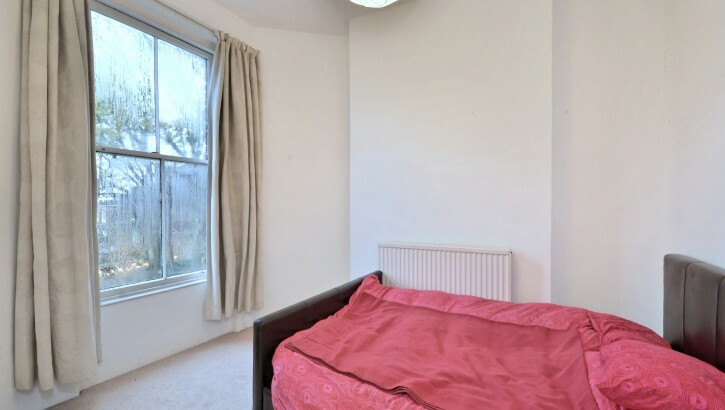 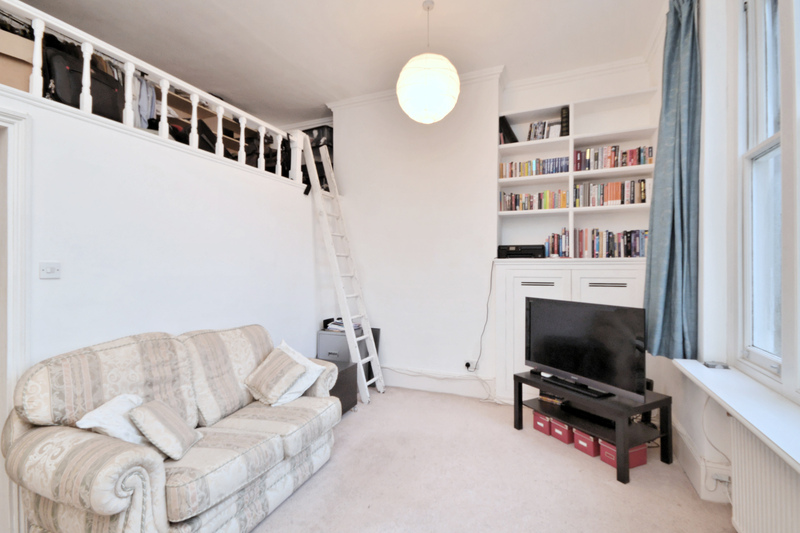 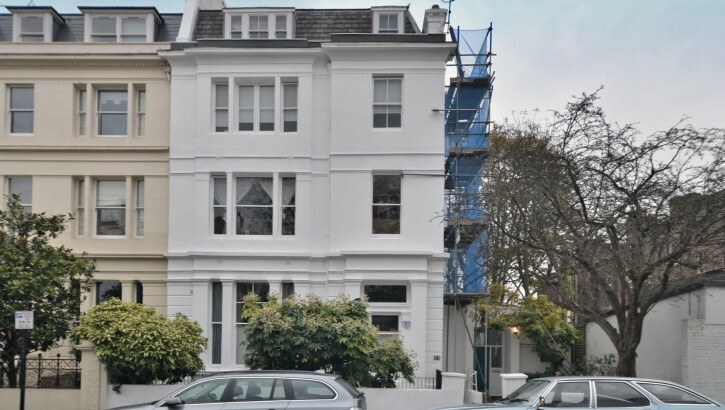 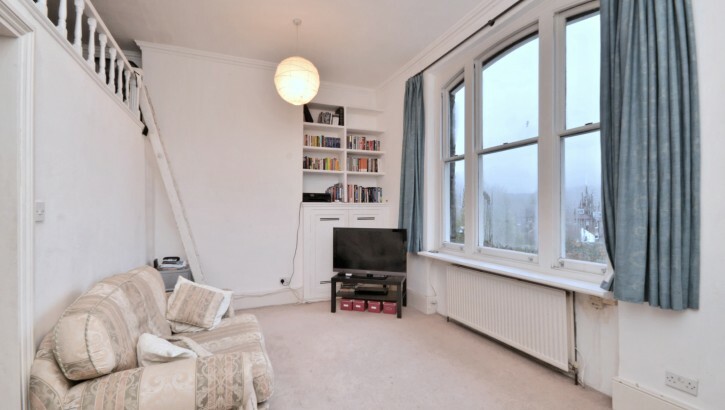 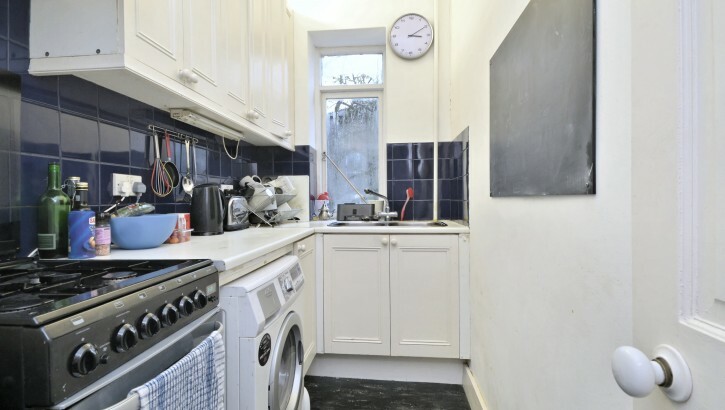 A bright and attractive first floor, one bedroom flat located in this most sought after position between Hampstead Heath, Belsize Park and Hampstead. 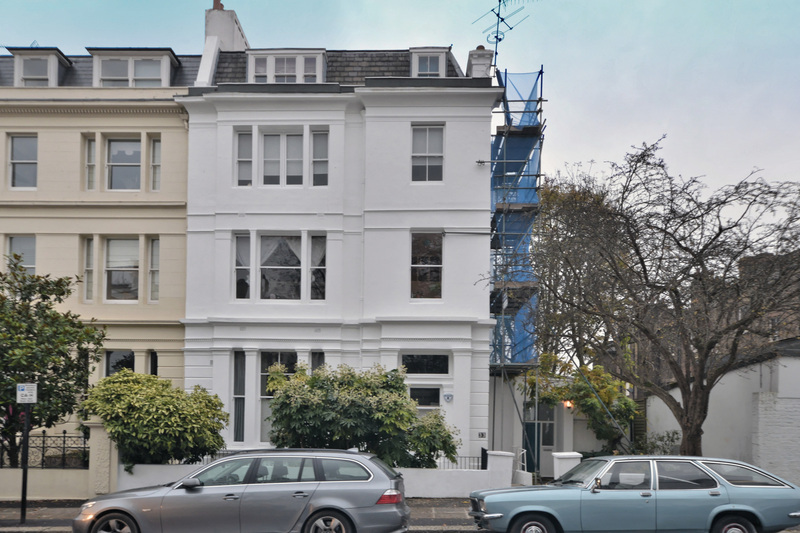 The apartment forms part of a converted, Victorian, white stucco fronted building enjoying south easterly views to the rear. 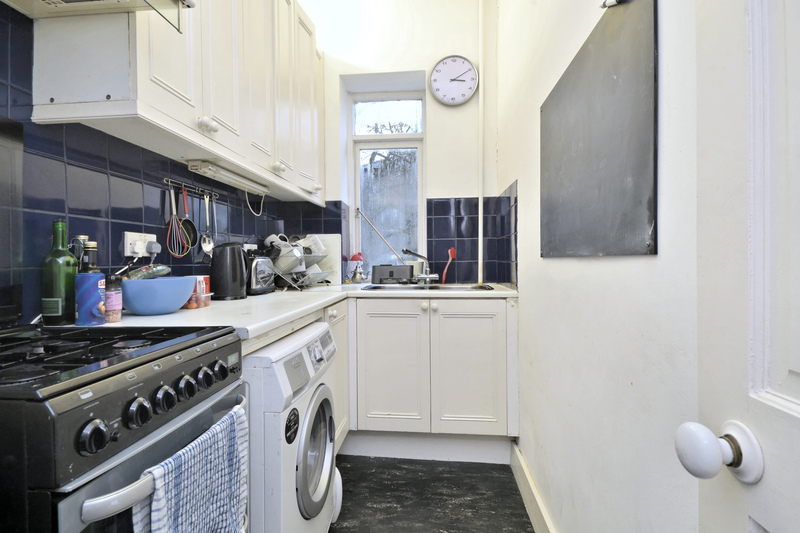 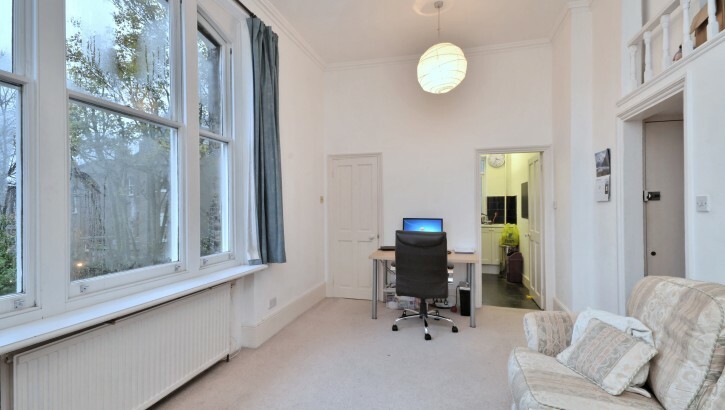 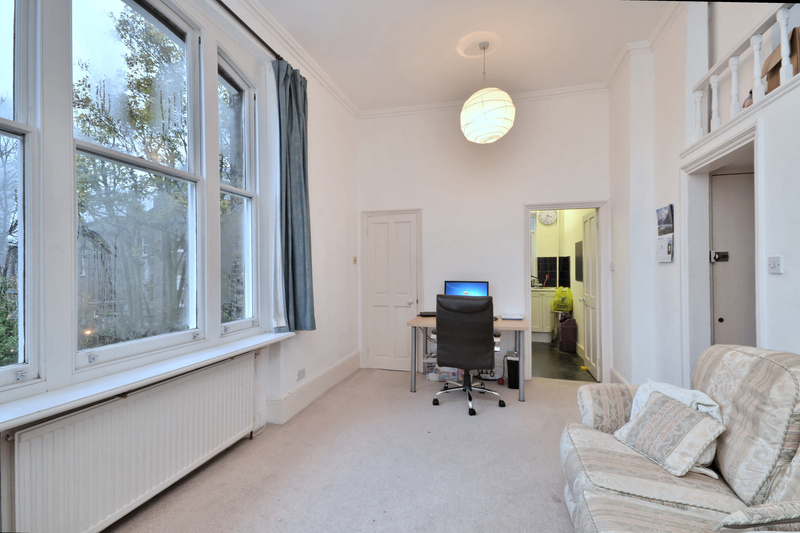 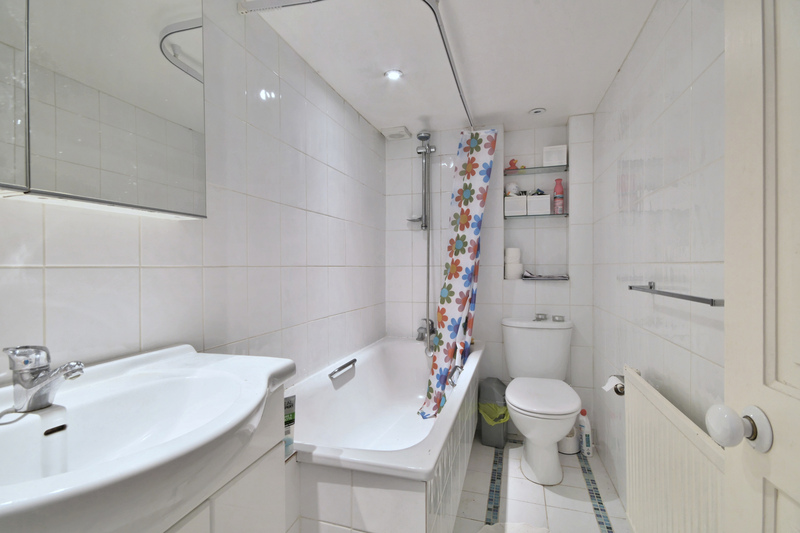 Other features include high ceilings, large sash windows providing ample light, a well appointed kitchen and bathroom. 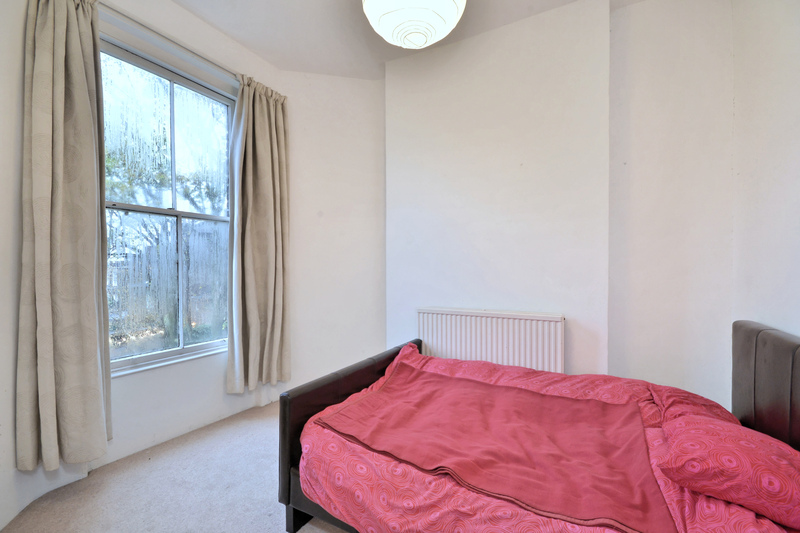 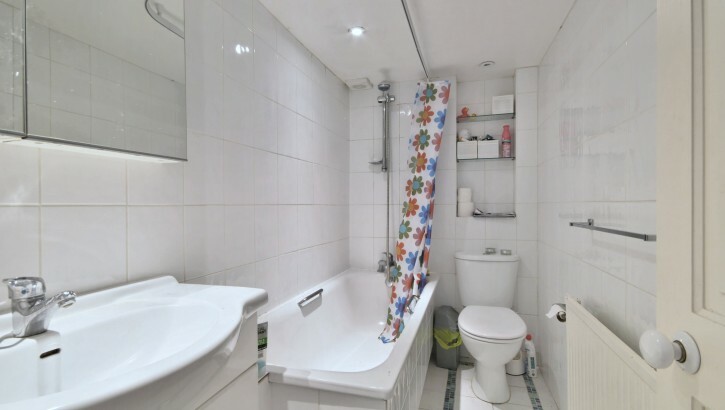 Further benefits include use of communal gardens and easy access to all transport links, Hampstead Heath and the many amenities of this popular area. 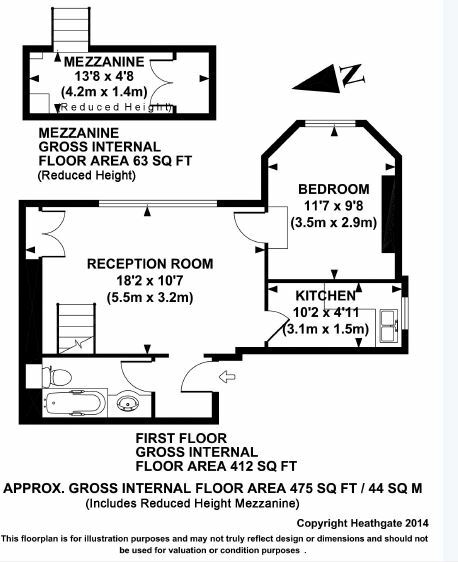 The monthly rent equals GBP1,495.